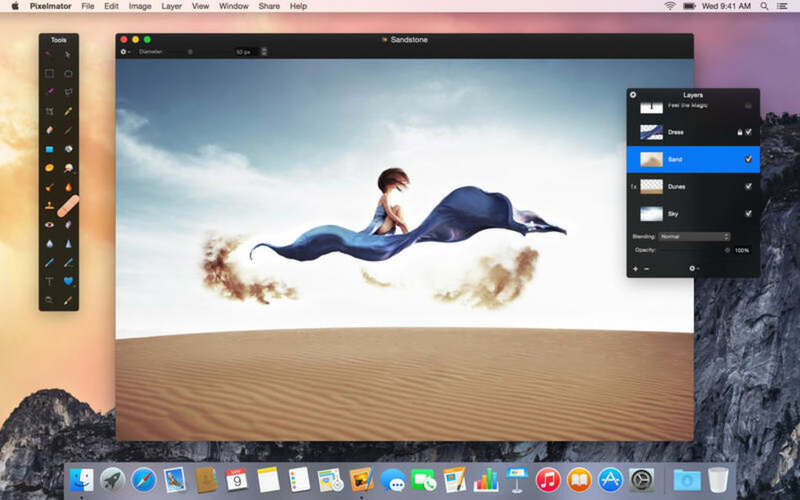 Long awaited by the Mac crowd, the beauty that is Pixelmator is finally out. 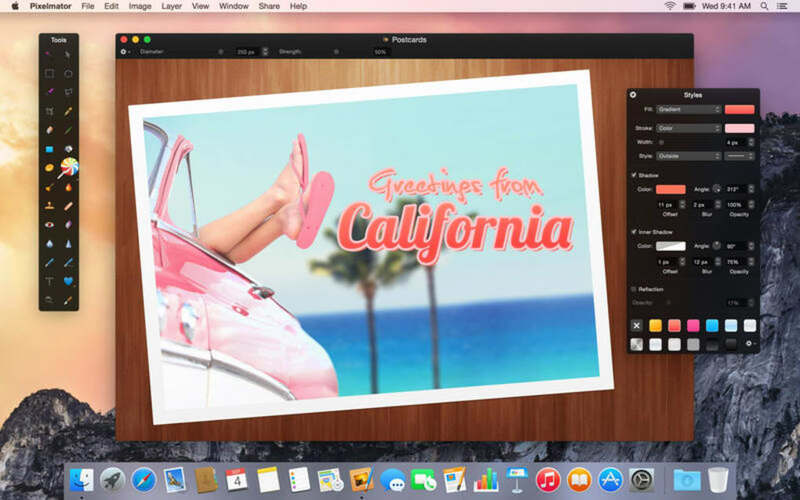 This intuitive and sleek image editor can be seen as a slimmed down version of Photoshop. It integrates layers and filters perfectly and gives you all the essential tools of a good image editor: brushes, magic wand, objects, text, gradients and fills. The multi-windowed interface makes it very easy to edit. Every time you select a different tool, you'll notice that the "Tool" window at the bottom left will change to show the settings for that tool. Similarly, depending on the selected tool, the "brush" window on the right will offer different settings. 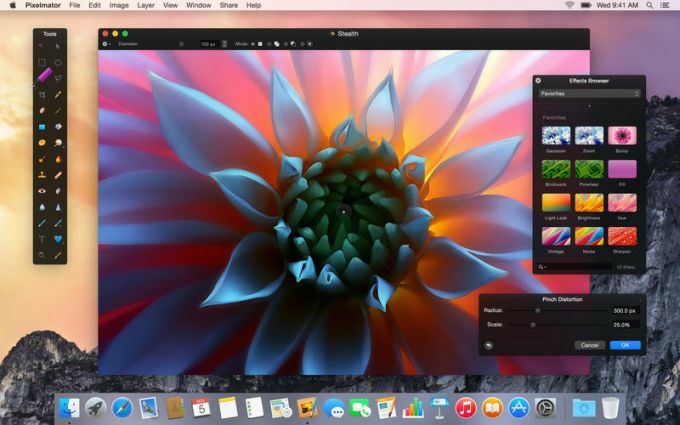 It's recommended that you have a Core Image supported graphics card when you use Pixelmator, and you'll understand why after experiencing the smooth transitions and flowing movements of the different elements of the application. The dark, slightly transparent look of the interface also sets it apart from other image editors. 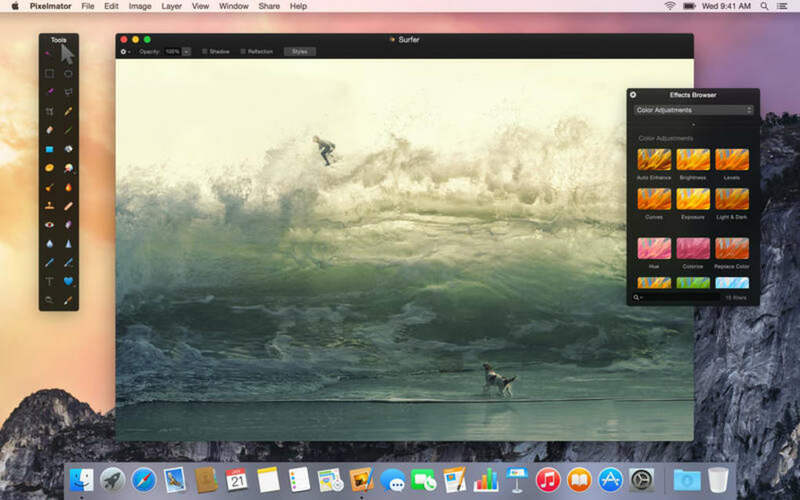 Pixelmator is an excellent image editor in a gorgeous interface. 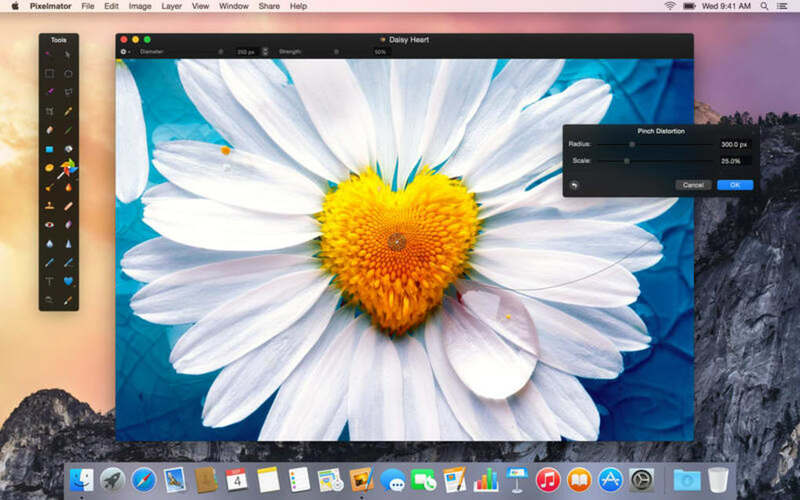 It may not offer Photoshop shortcuts, nor all of the effects you can find in Adobe's image editing app, but Pixelmator looks great, is very intuitive and has pretty much all the effects and filters you'd need. What do you think about Pixelmator? Do you recommend it? Why?